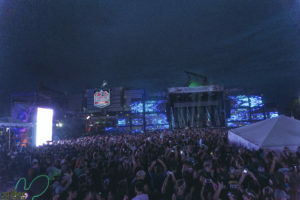 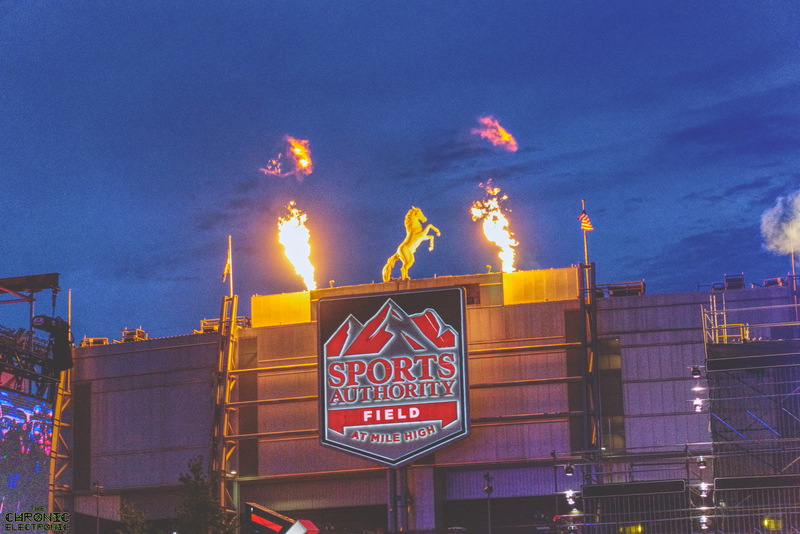 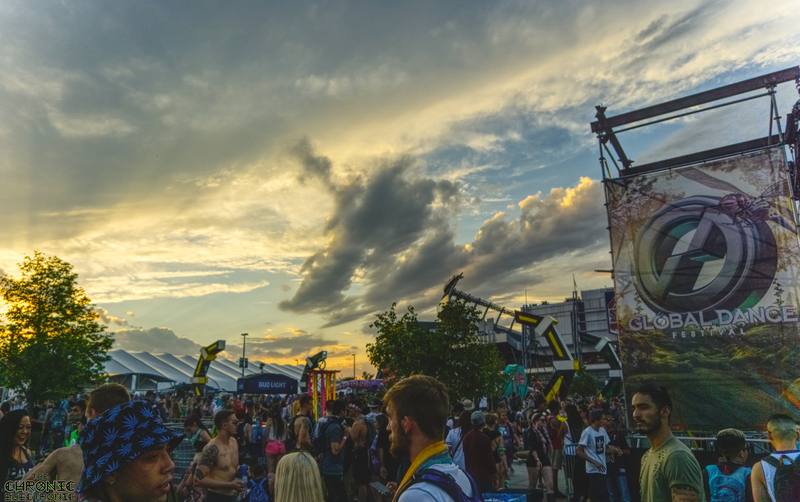 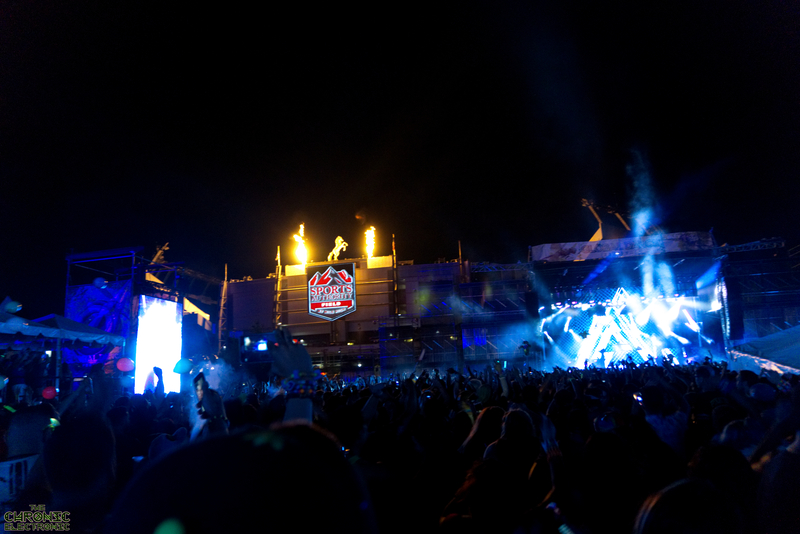 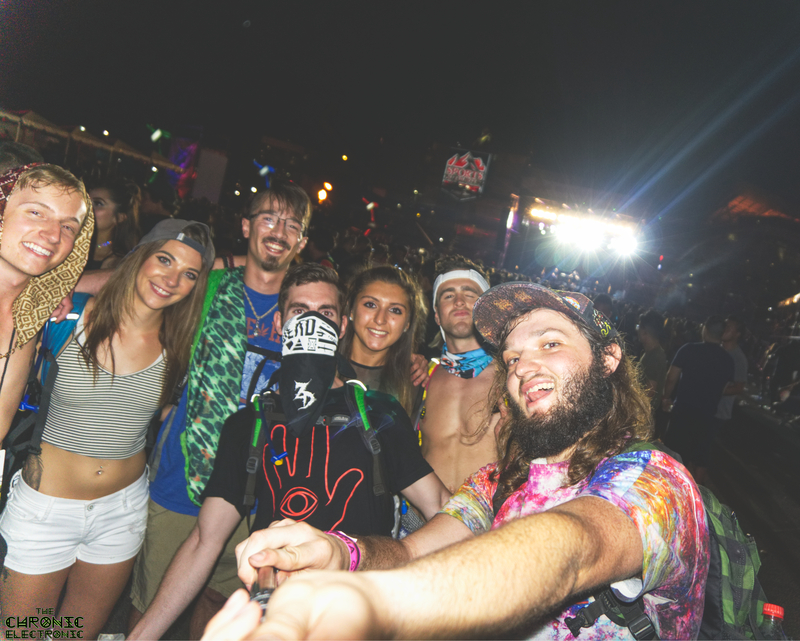 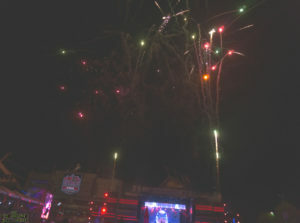 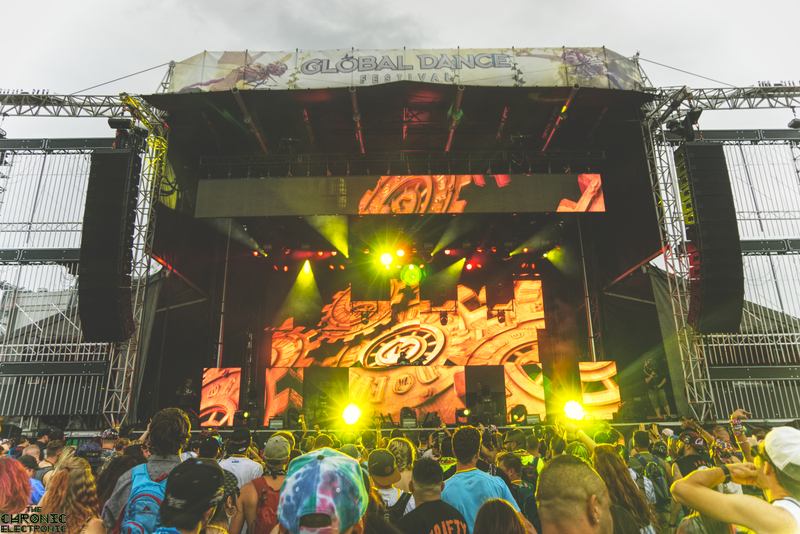 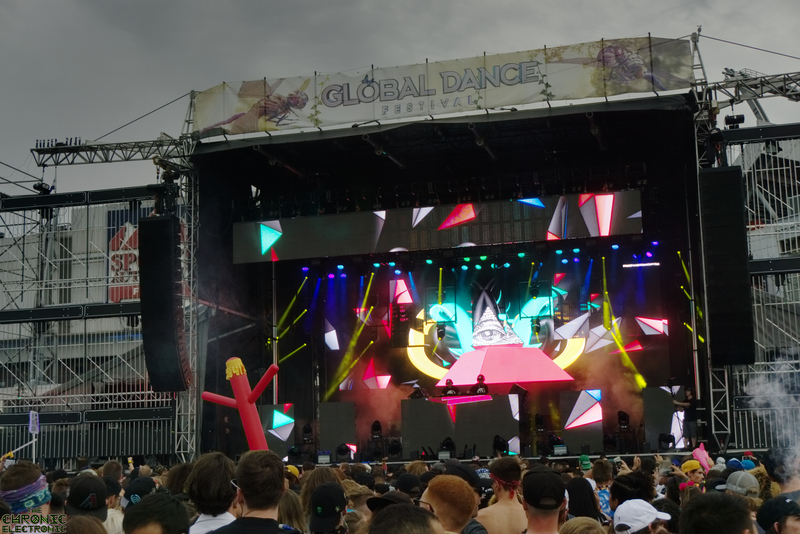 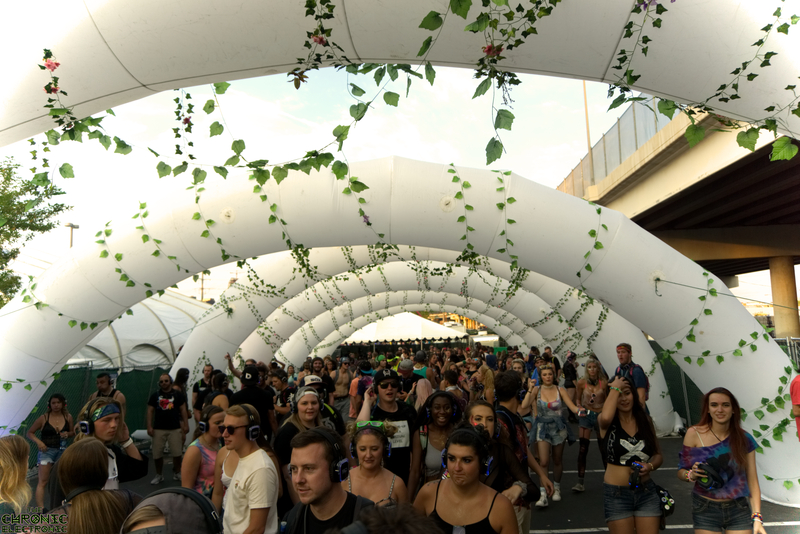 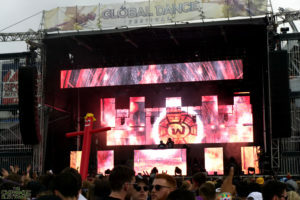 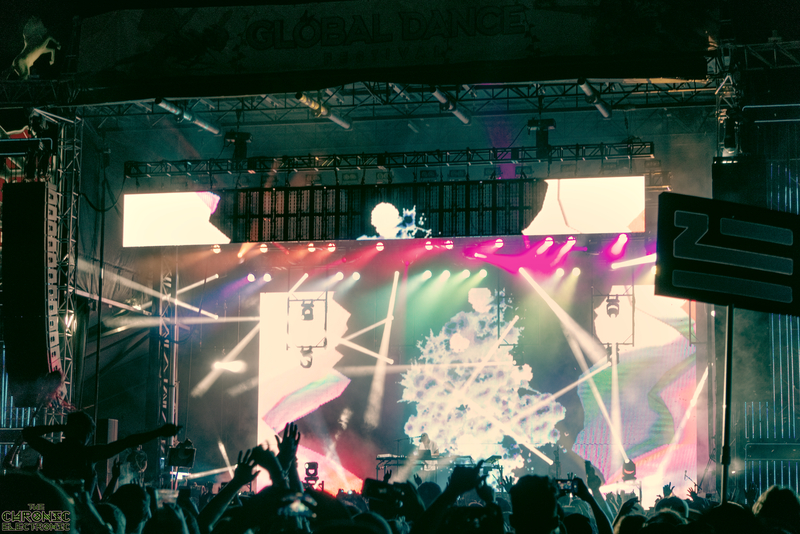 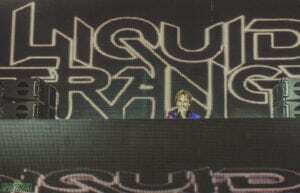 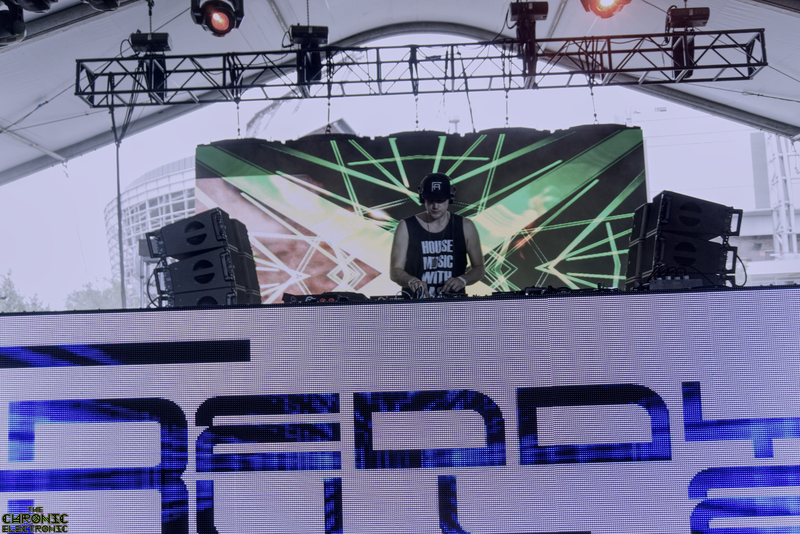 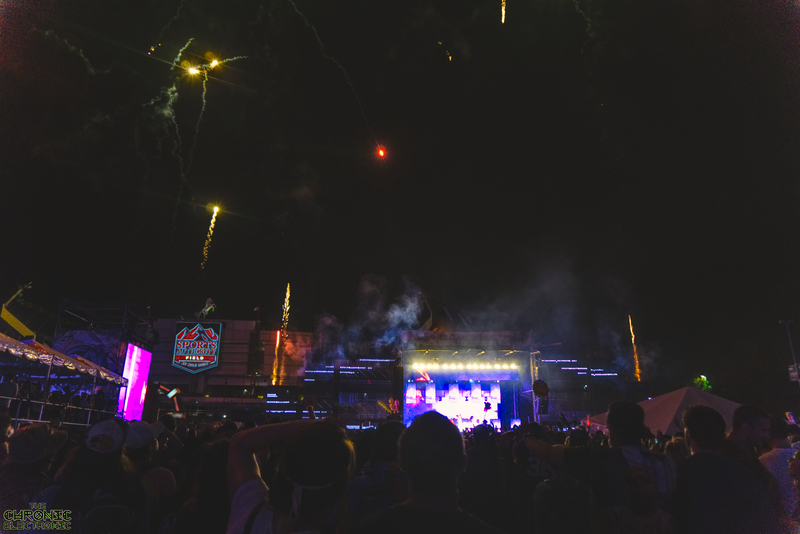 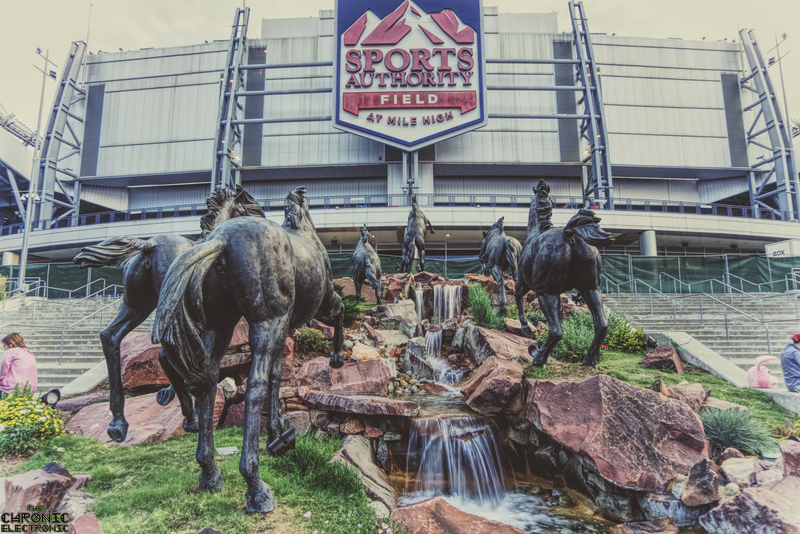 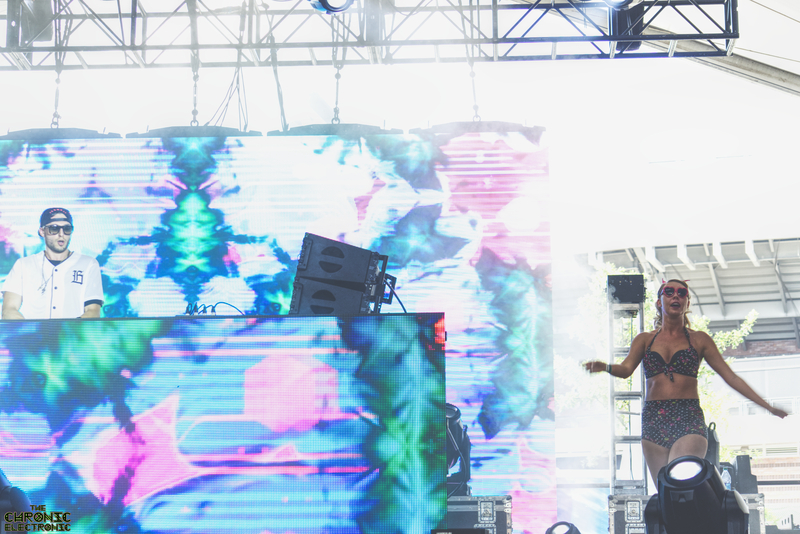 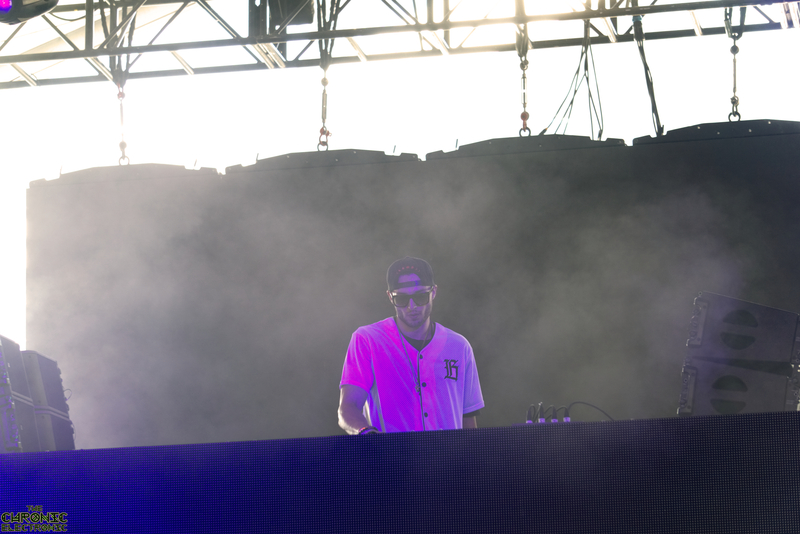 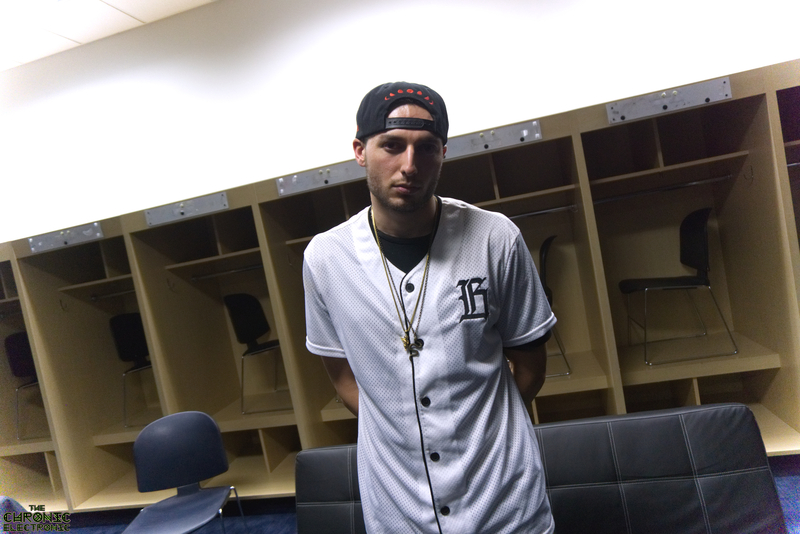 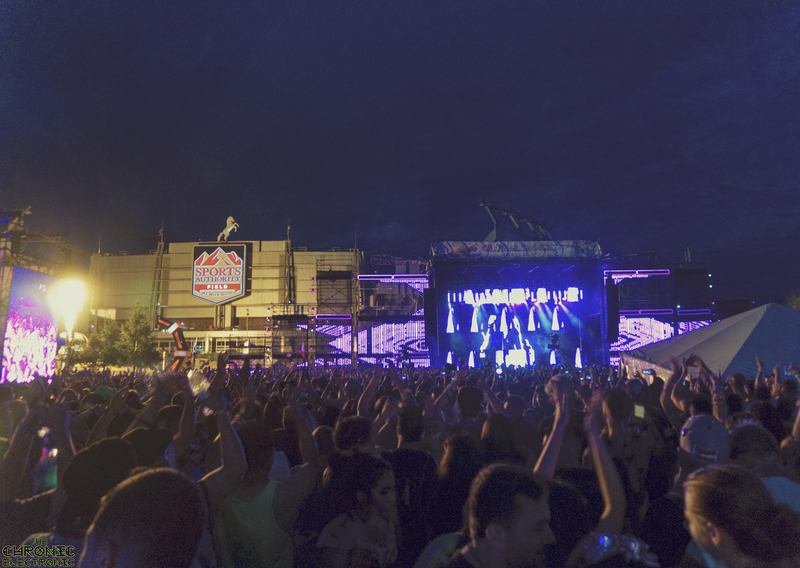 Global Dance Festival took over for their 2nd year at Sports Authority Stadium and it was insane! 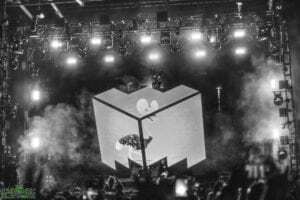 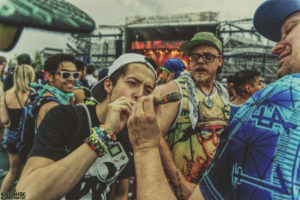 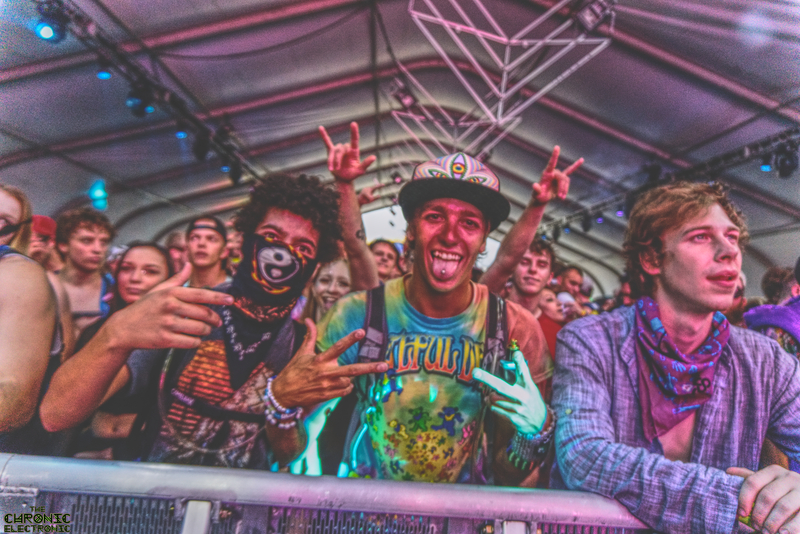 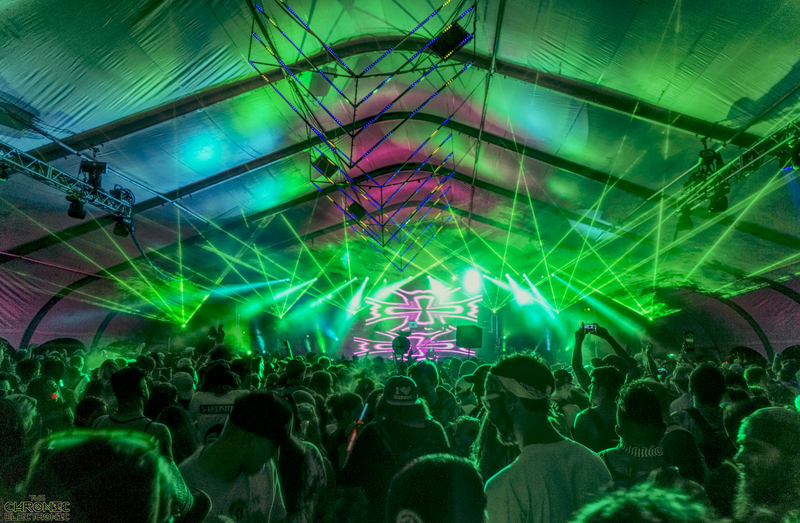 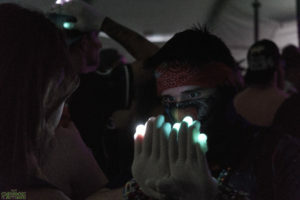 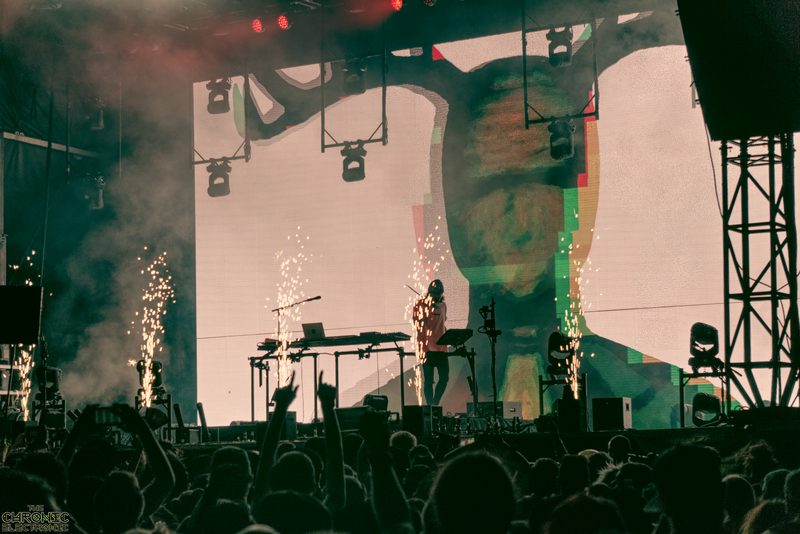 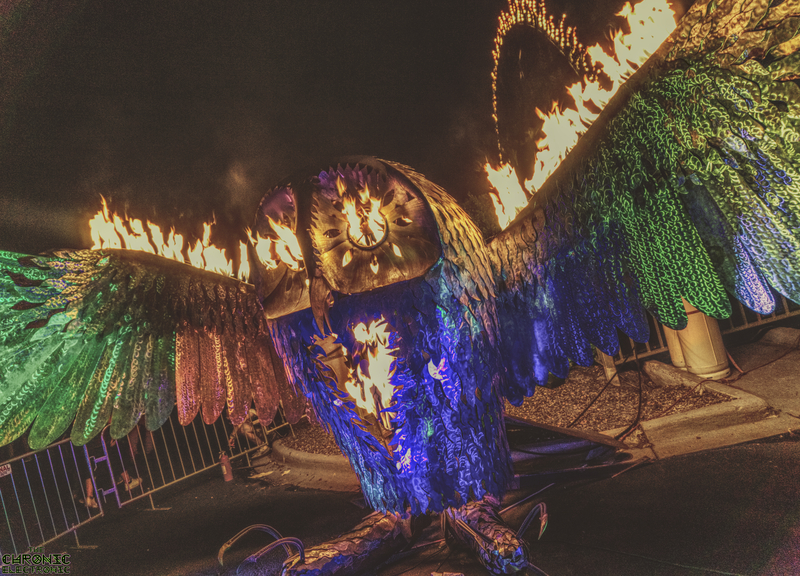 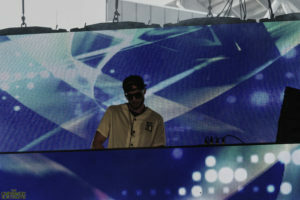 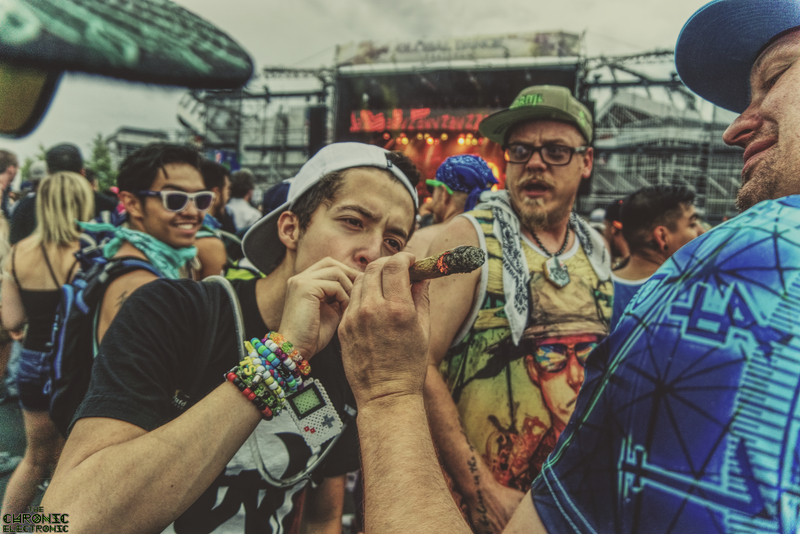 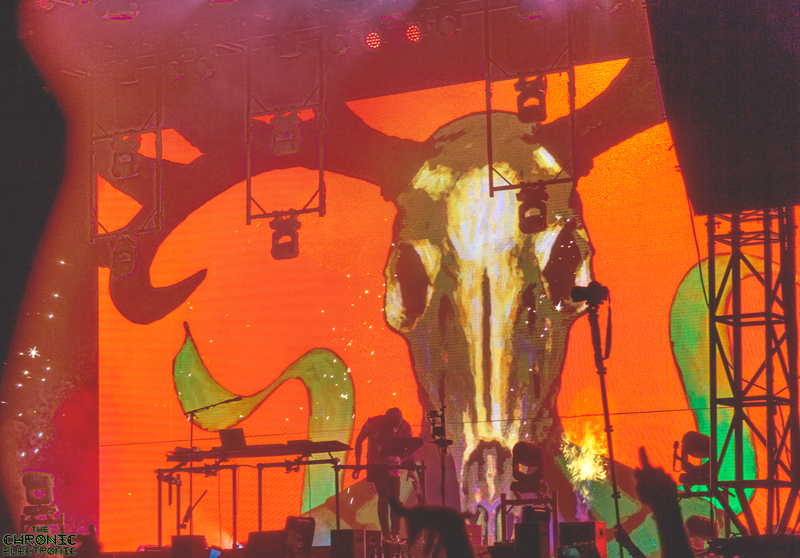 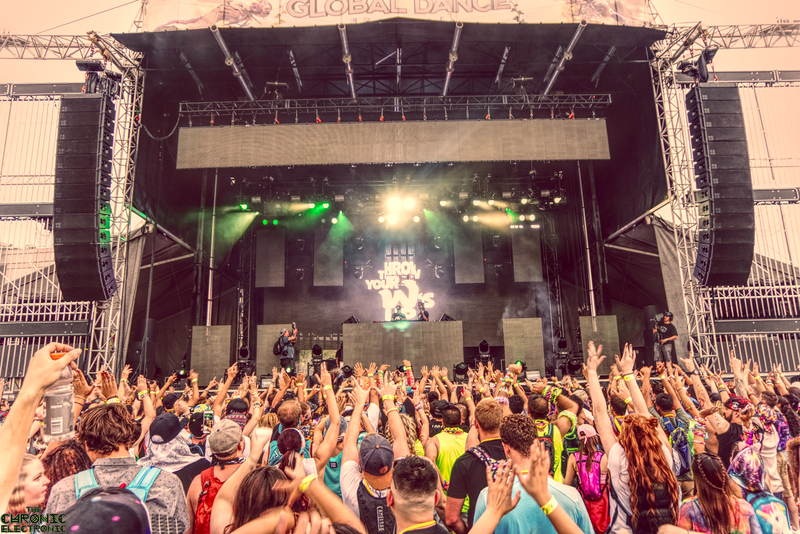 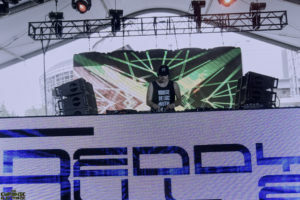 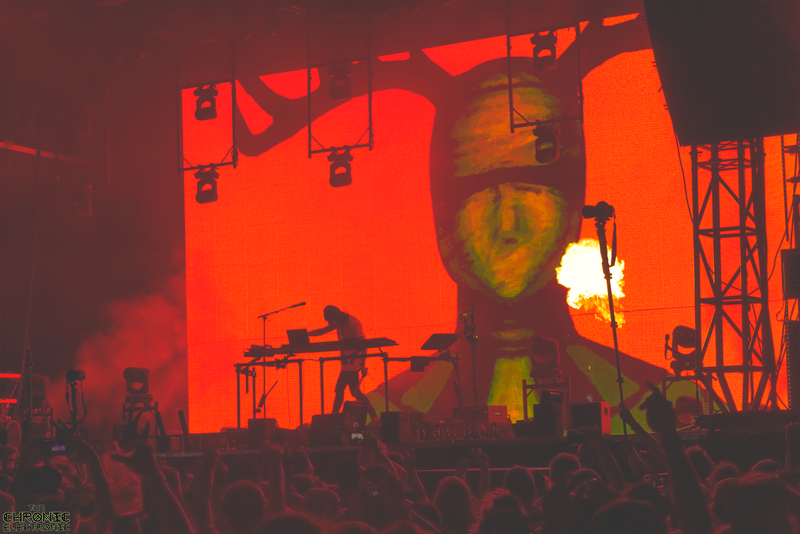 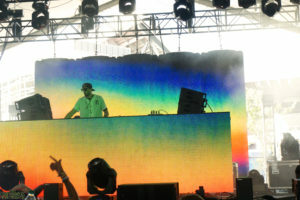 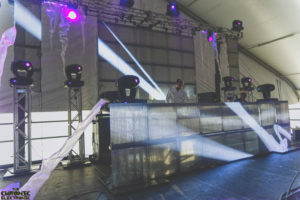 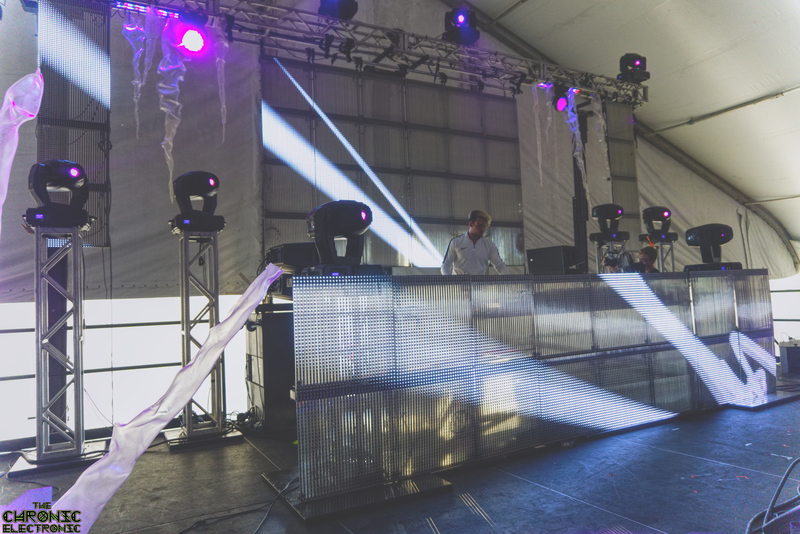 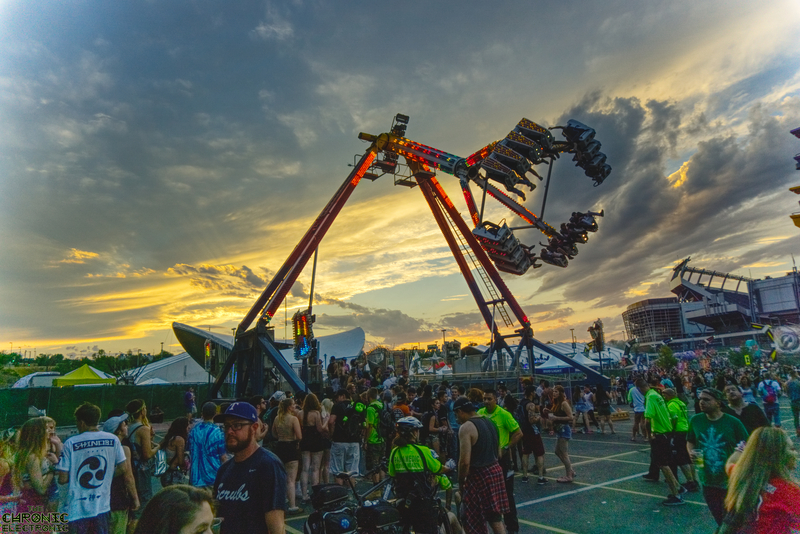 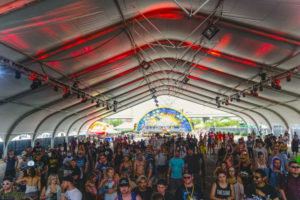 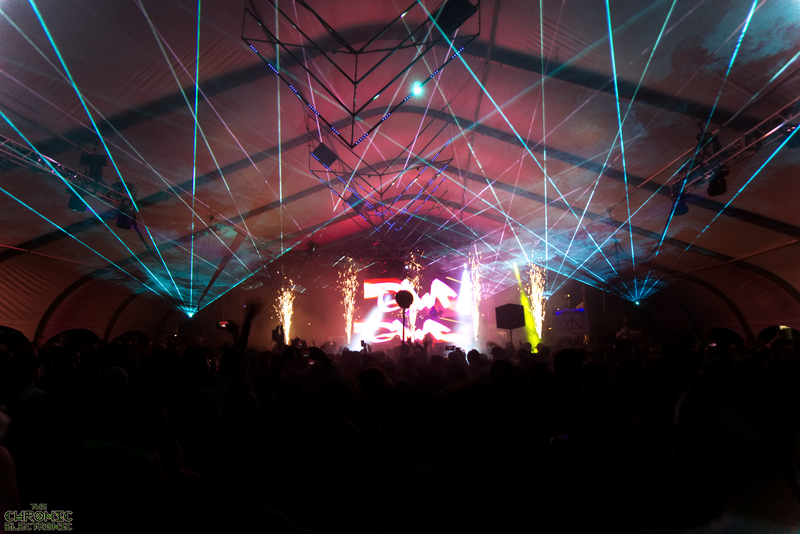 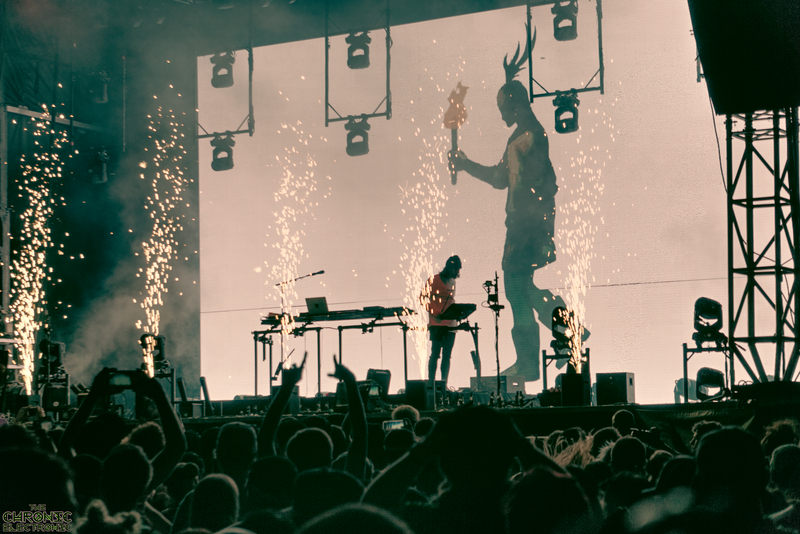 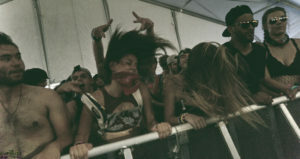 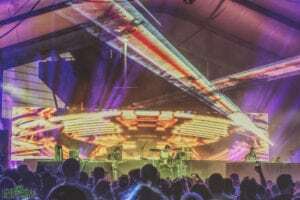 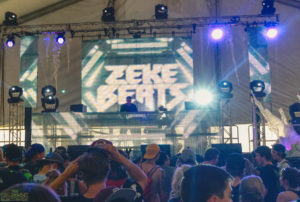 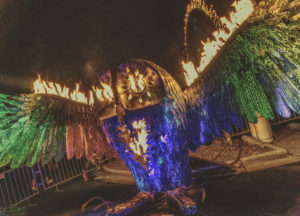 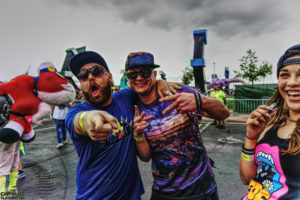 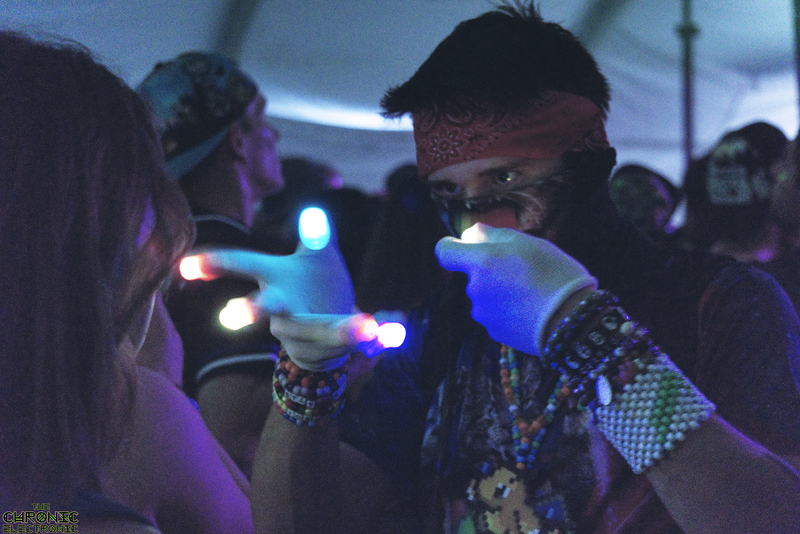 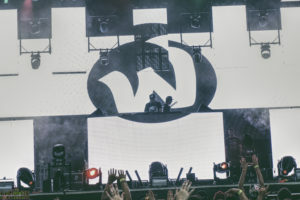 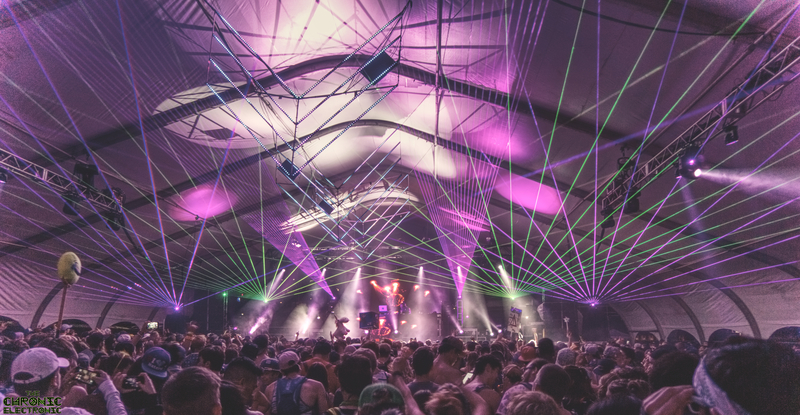 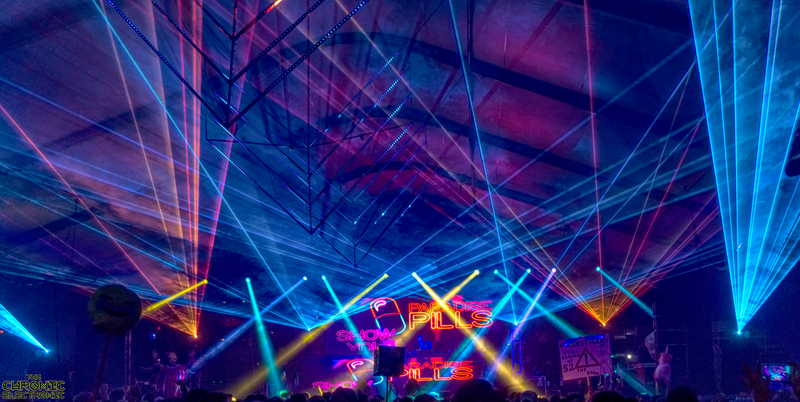 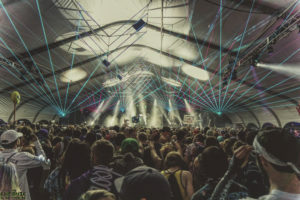 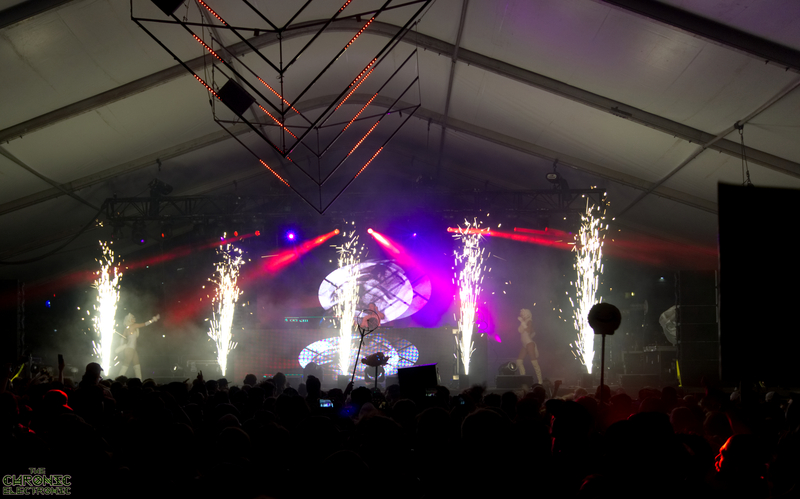 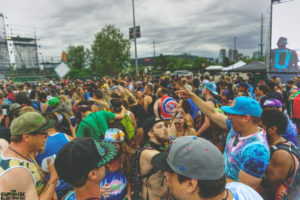 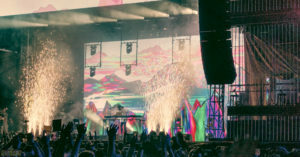 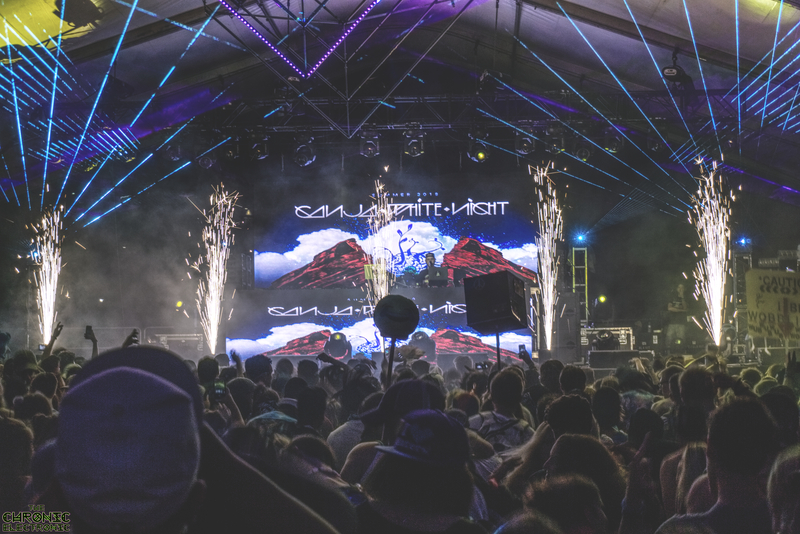 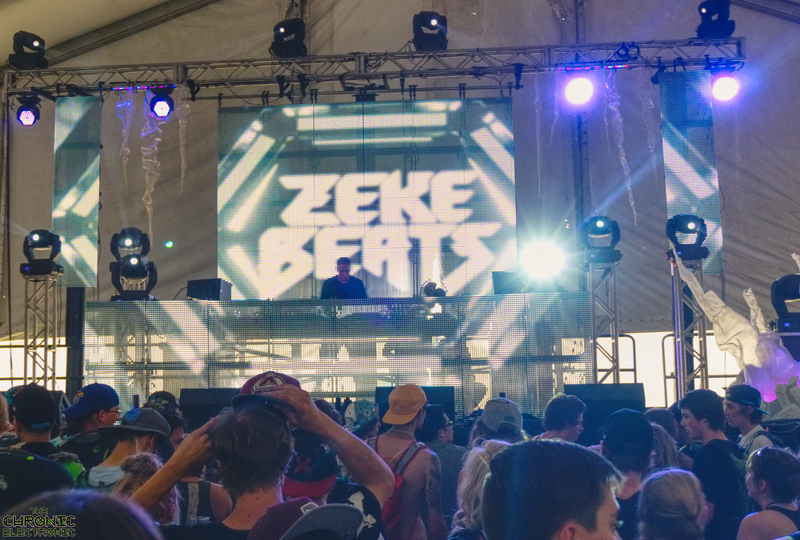 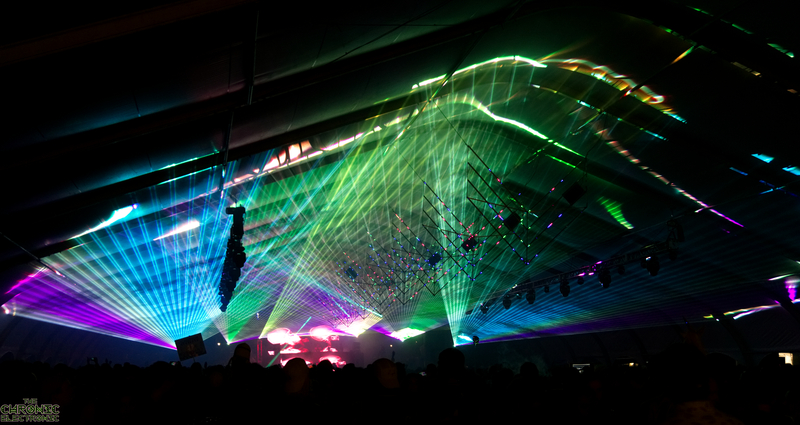 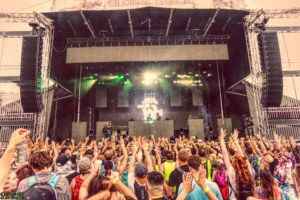 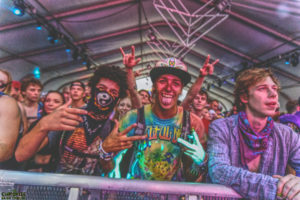 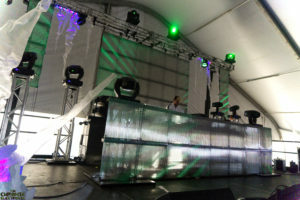 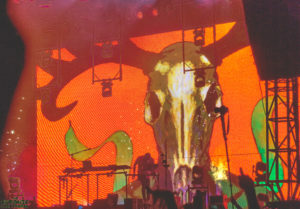 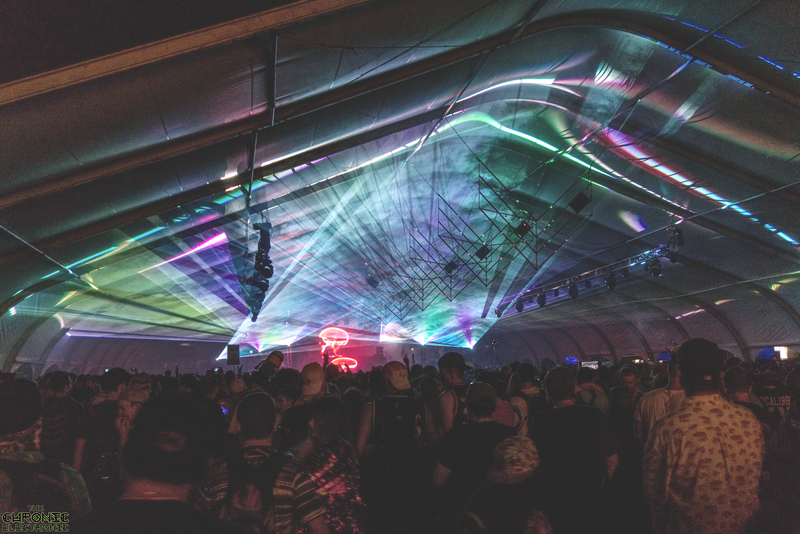 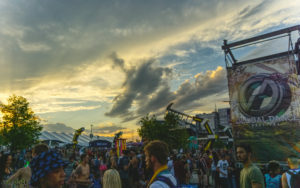 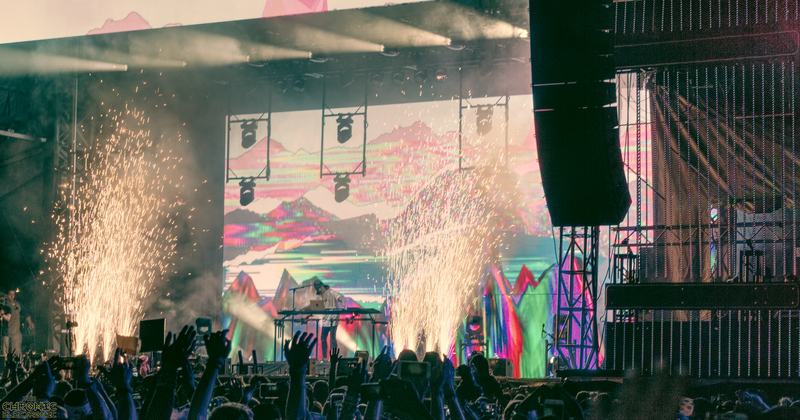 With acts such as, Claptone, Figure, Lady Faith, Adventure Club, Tiesto, ATLiens, Savoy, Liquid Stranger, and other dank acts, Global Dance continues to lead Colorados EDM scene for the gnarliest dance music in the rocky mountains. 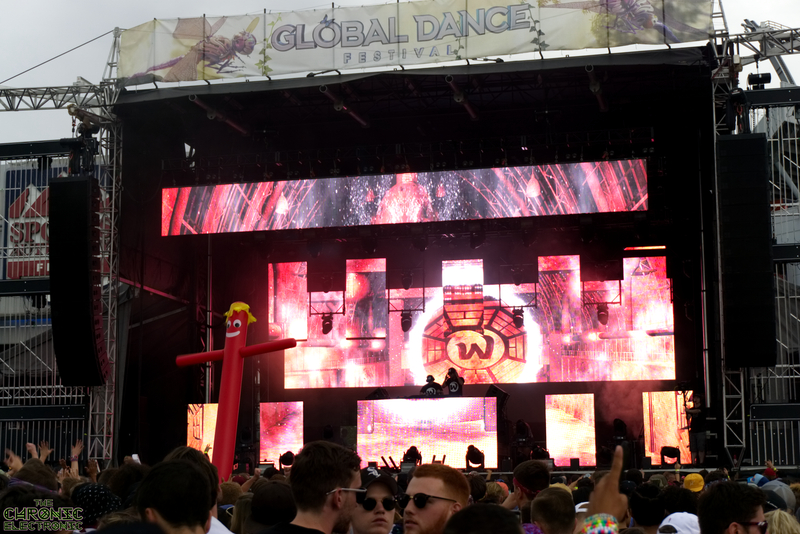 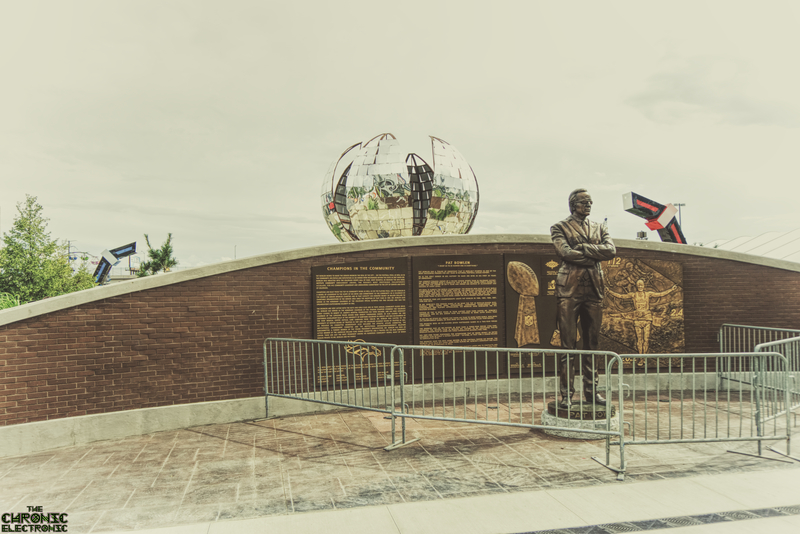 Here is our photo gallery of the 2017 Global Dance festival for their first year at the Mile High Stadium! 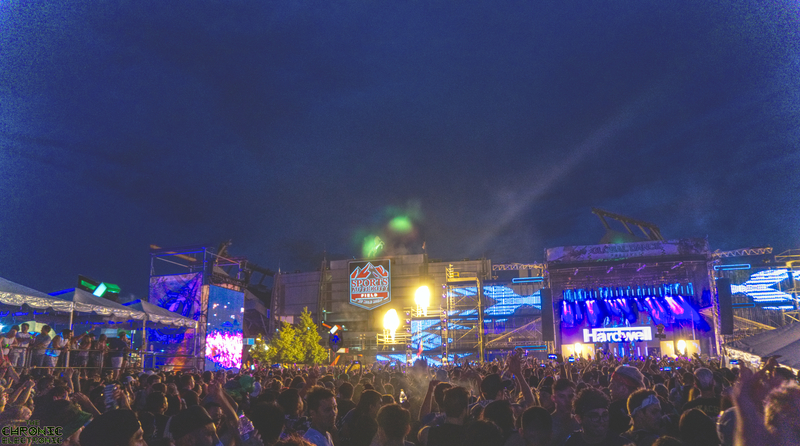 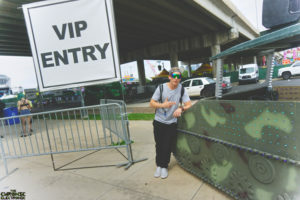 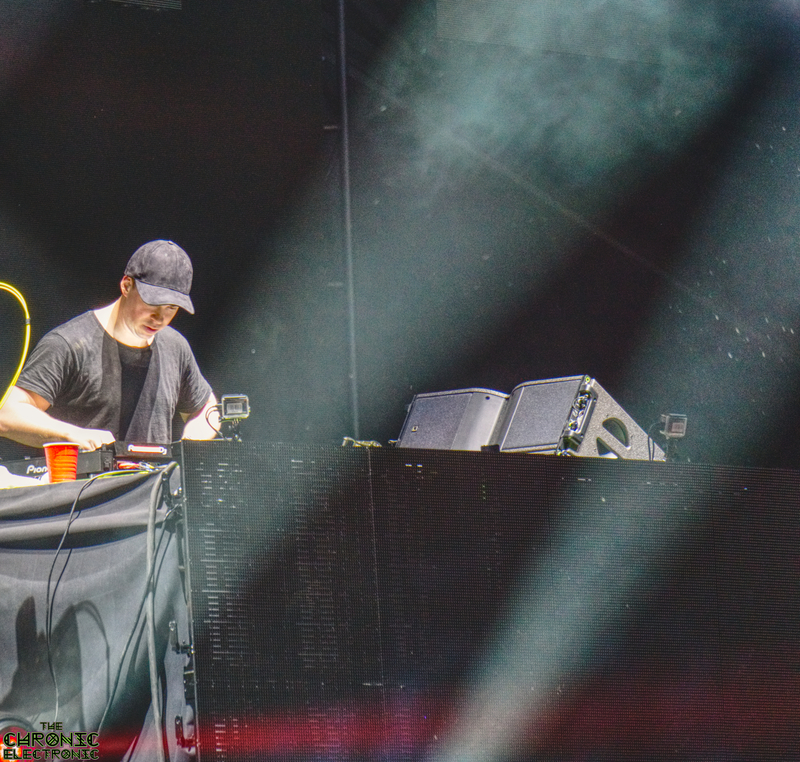 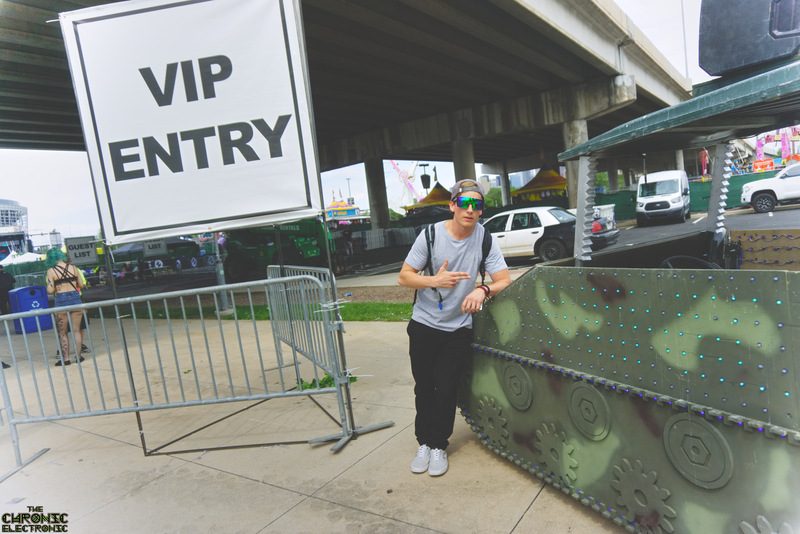 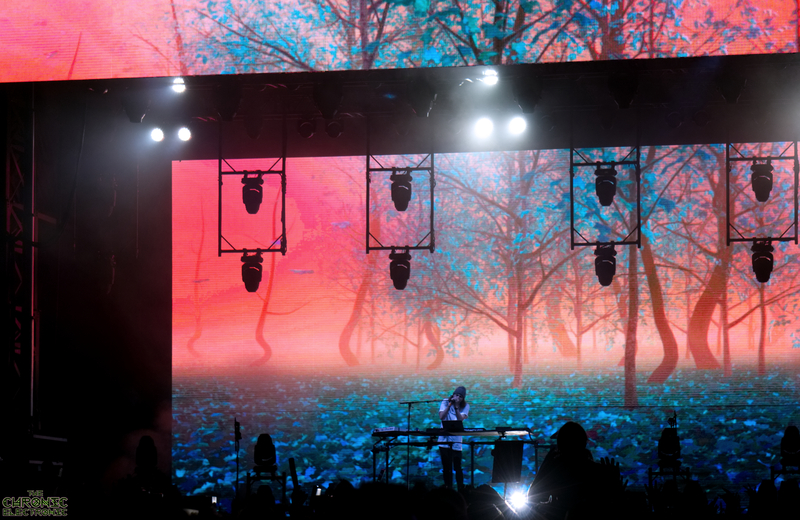 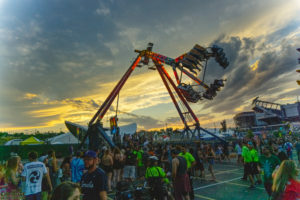 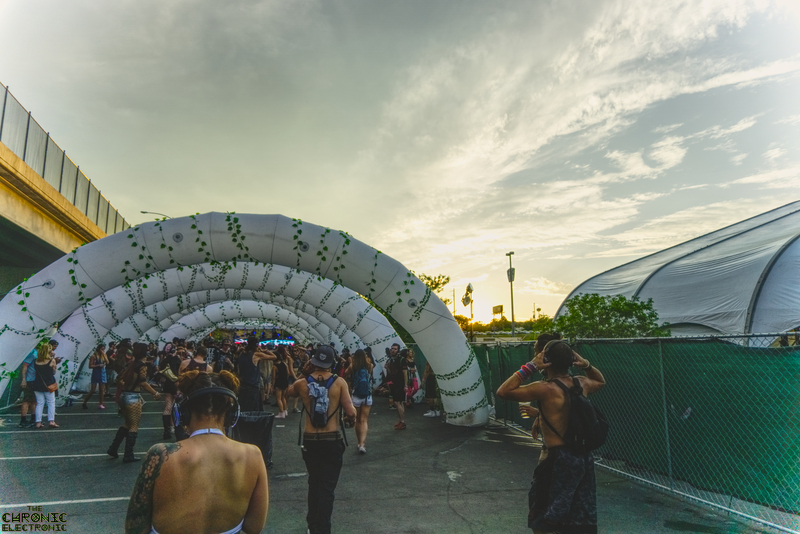 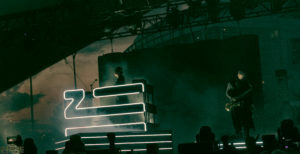 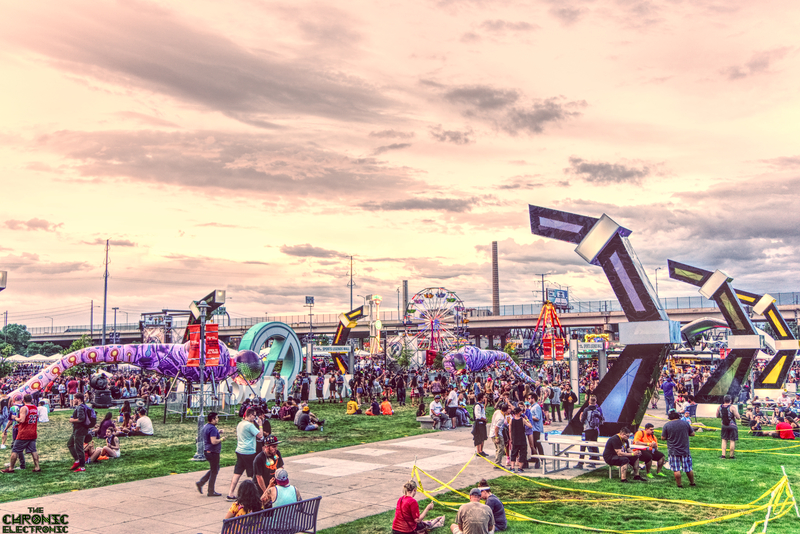 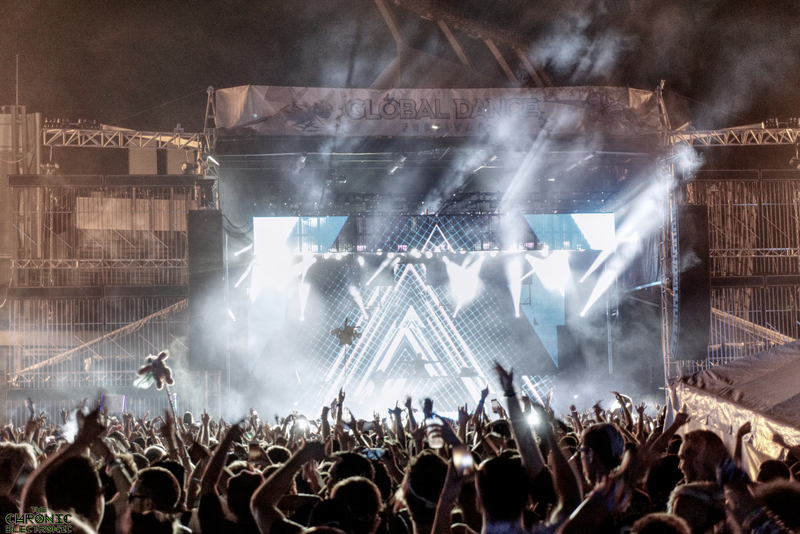 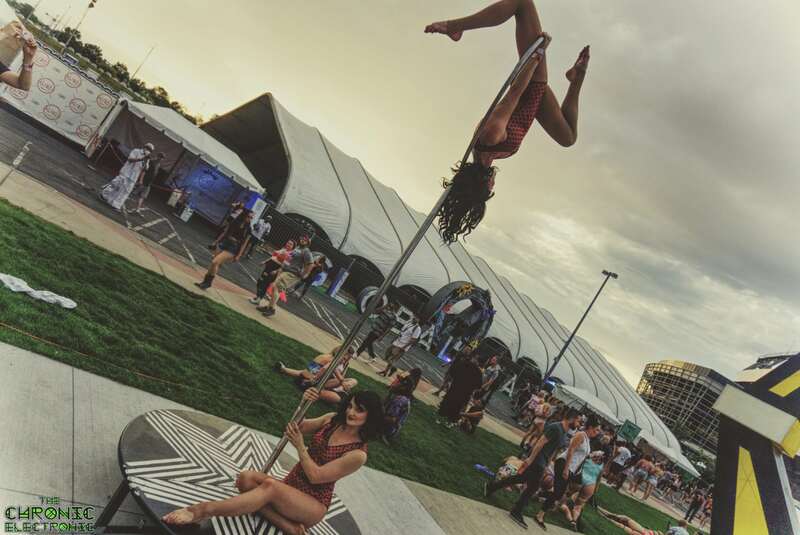 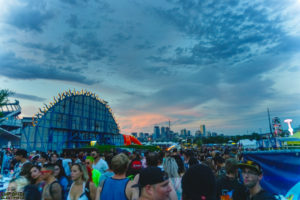 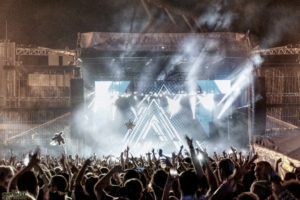 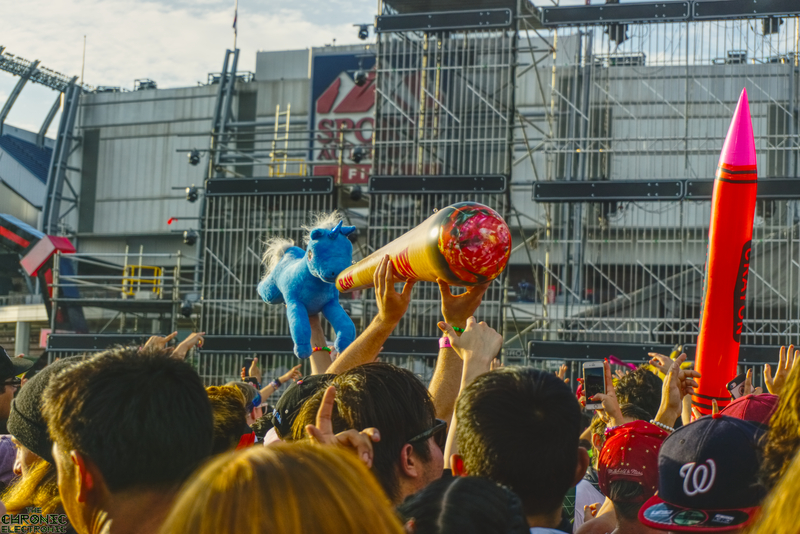 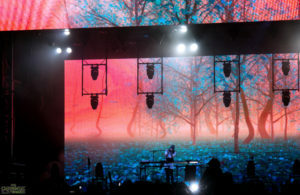 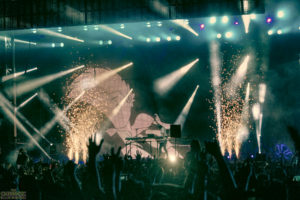 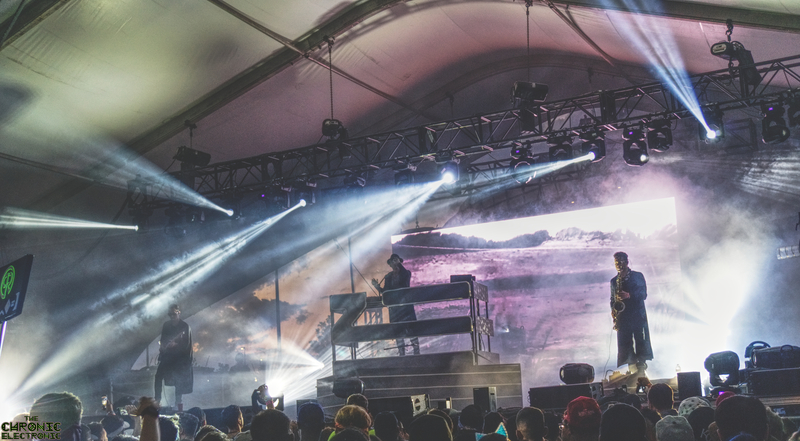 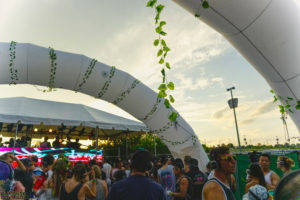 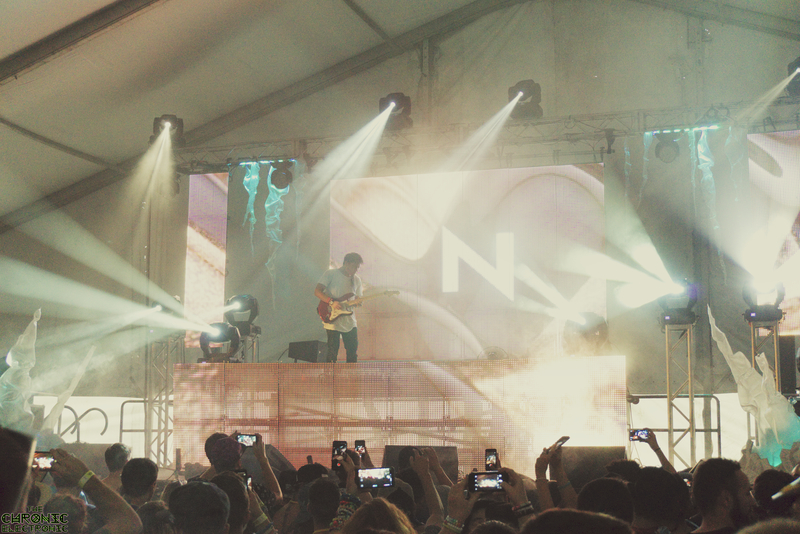 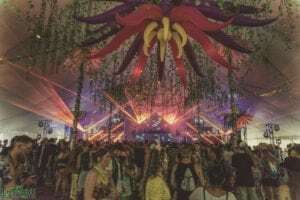 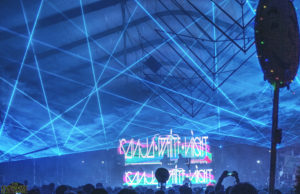 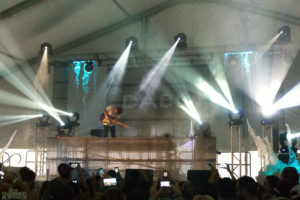 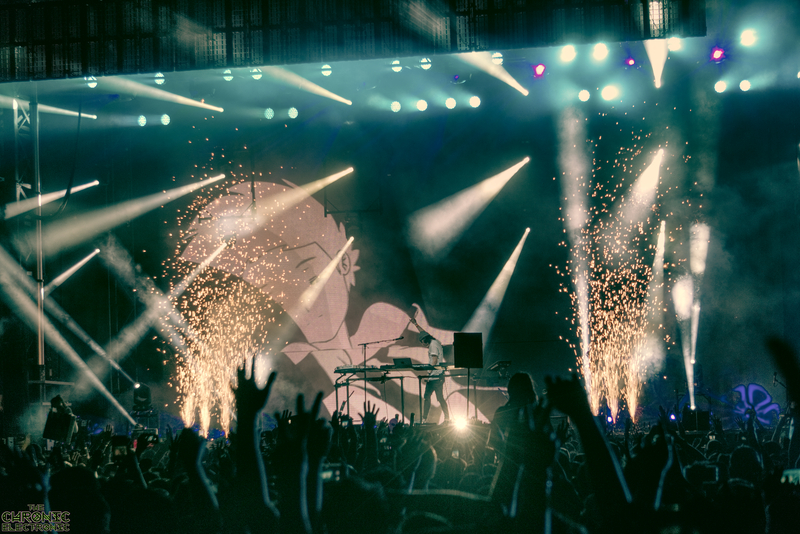 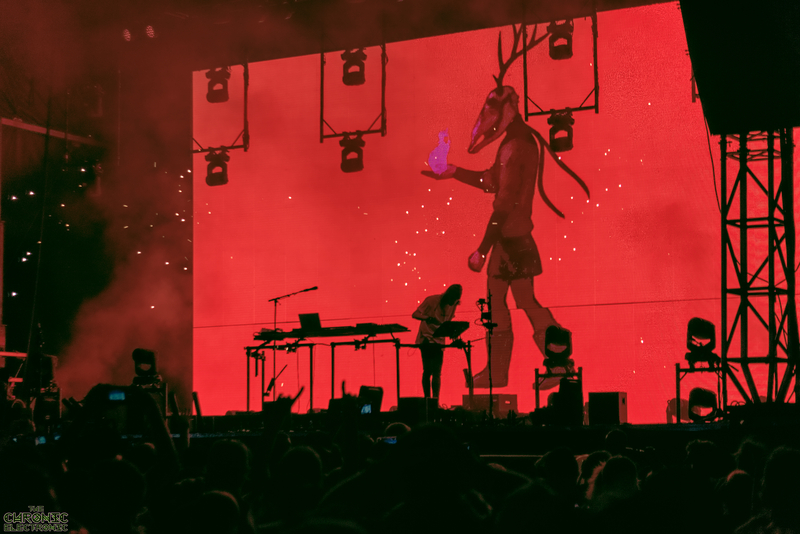 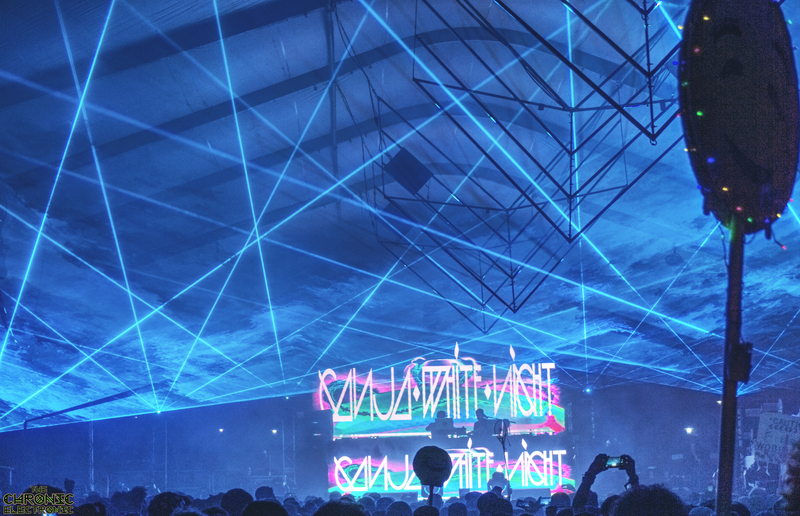 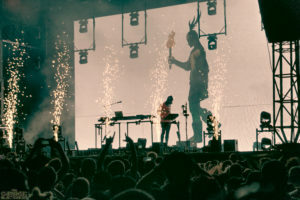 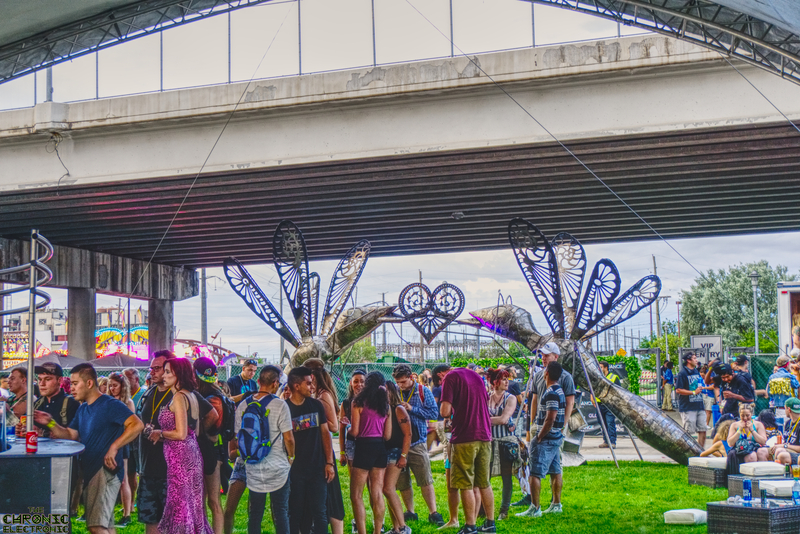 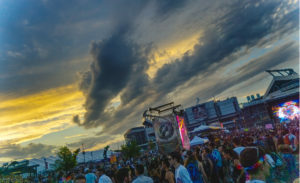 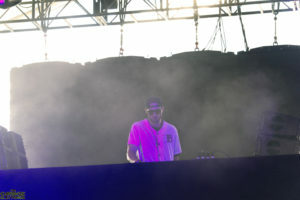 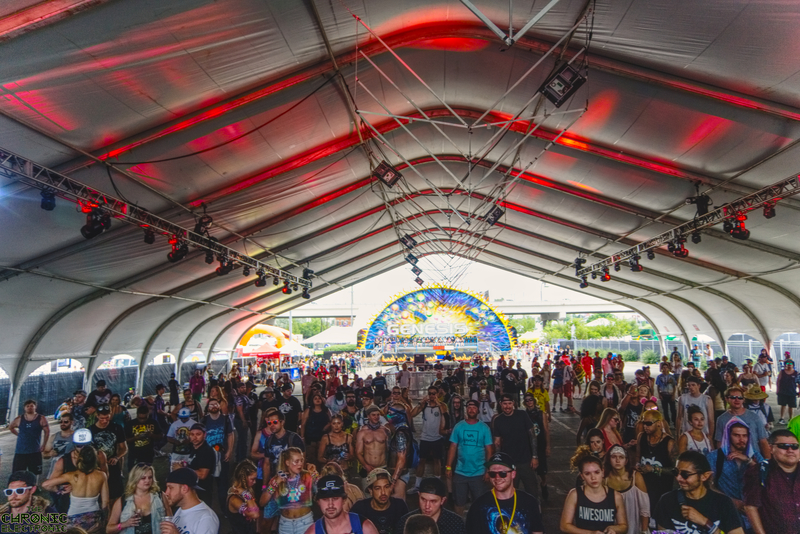 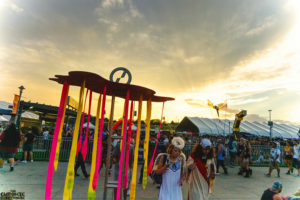 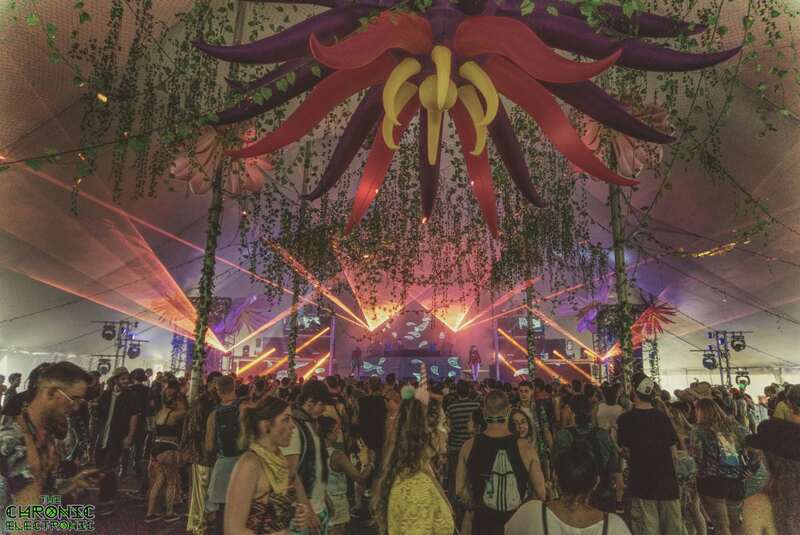 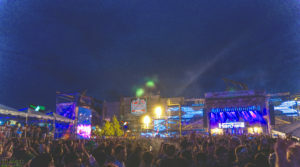 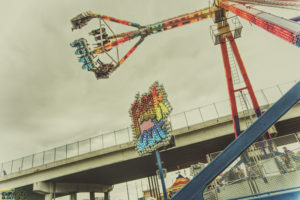 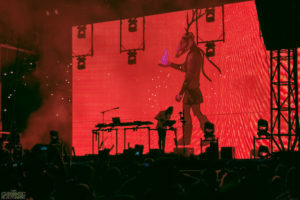 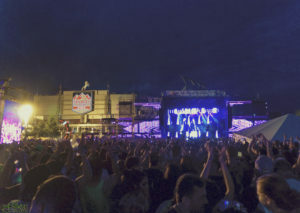 With artists such as Zhu, Ganja White Night, Hardwell, Porter Robinson, Bijou, and more, Global Dance Festival evolved into a true music festival with this change of location. 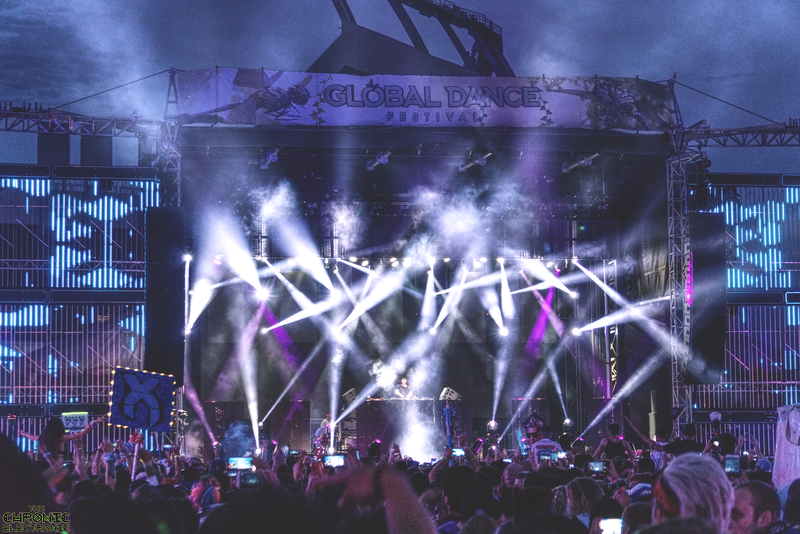 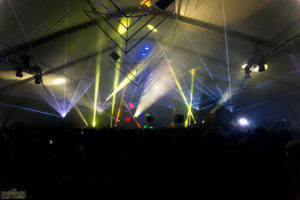 Check our Facebook for more updates on current events and future Global Dance events! 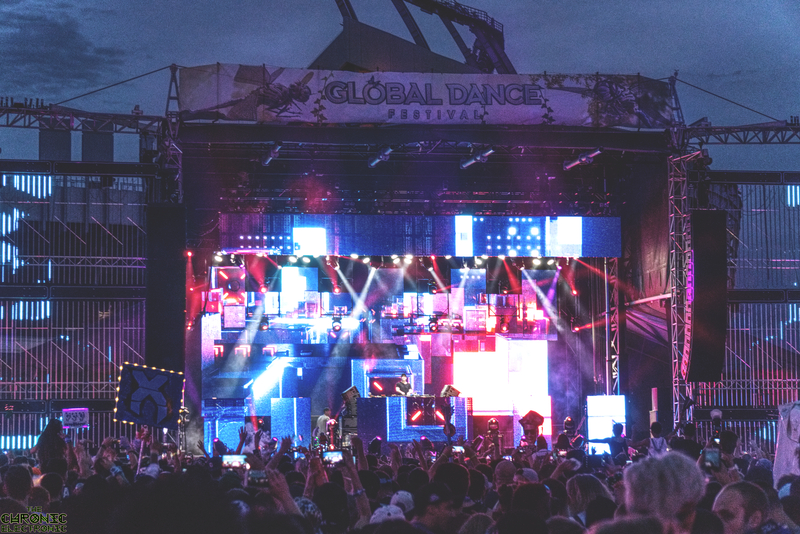 Global Dance Festival is Becoming a True Festival Wonderland w/ Change in Location, DANK Lineup, Massive Production + More!